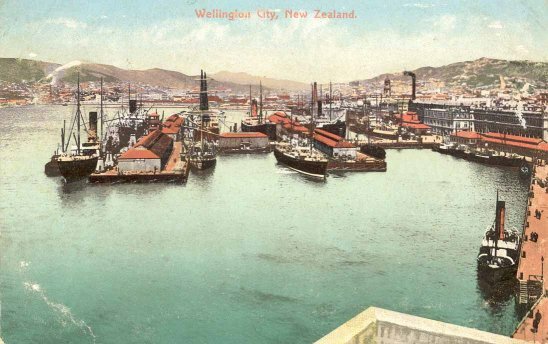 The Constable Collection is based around a series of Wellington postcards, most of which date from 1905 to 1914. 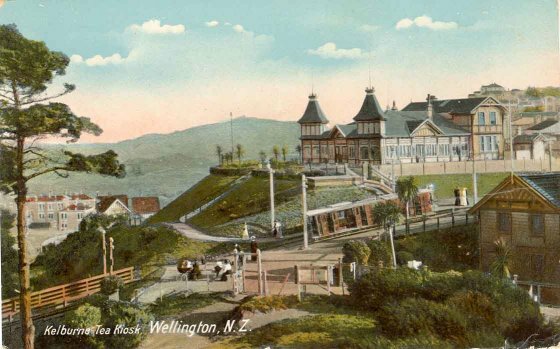 The collection is named after a Mr. Constable from the Hawke's Bay who donated the bulk of the collection to Wellington City Libraries. 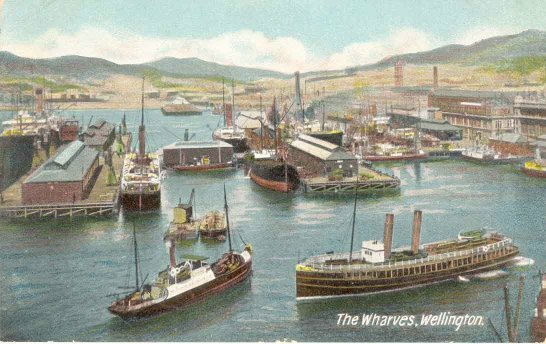 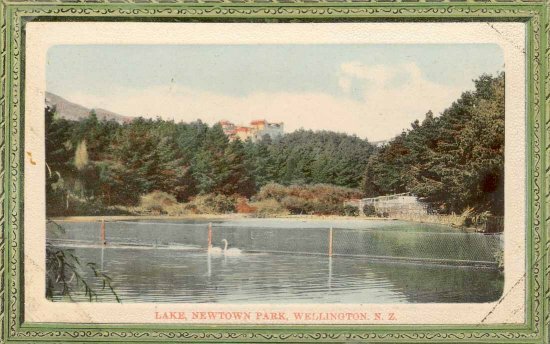 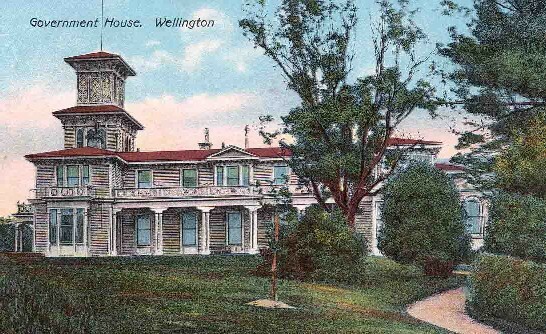 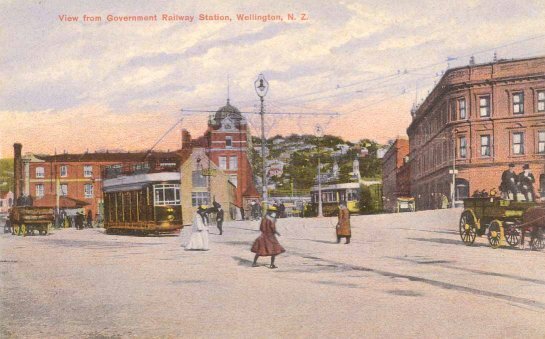 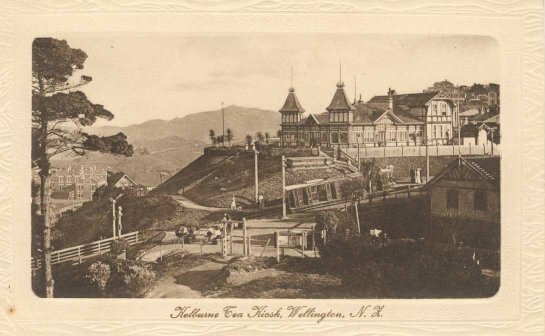 They are Wellington's contribution to a world-wide phenomenon of collecting picture postcards which began at the turn of last century and lasted until the beginning of World War I. 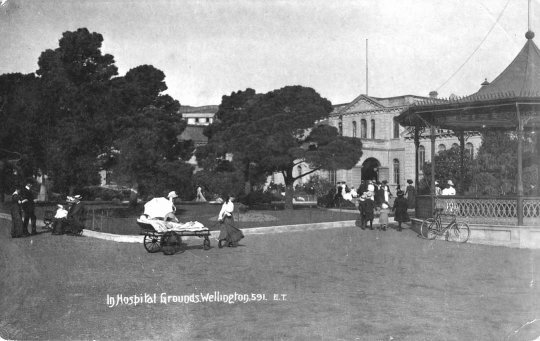 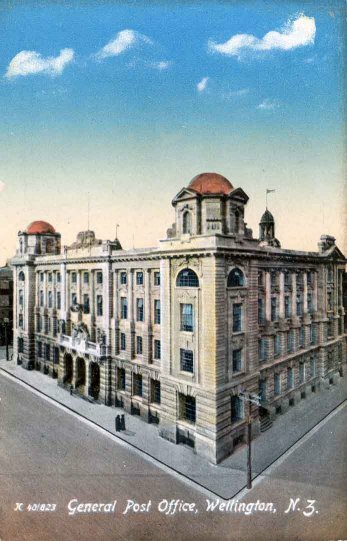 General Post Office, Wellington, N.Z..
Wellington (N.Z.) 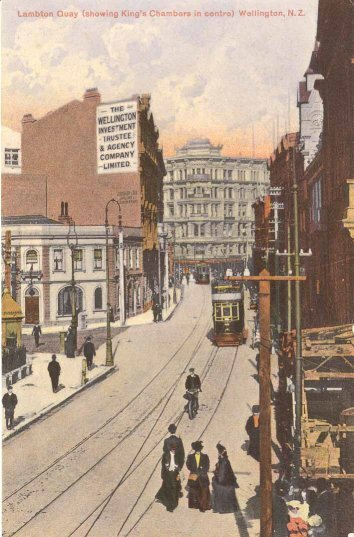 Buildings, structures, etc. 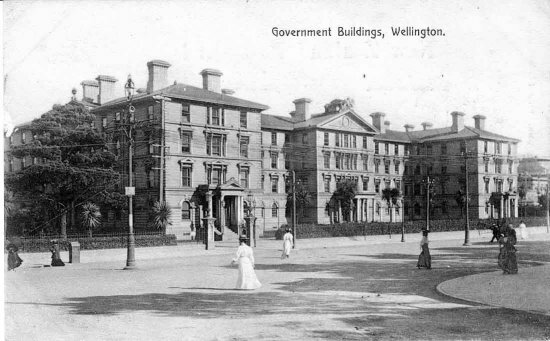 Government Buildings, Wellington /H. 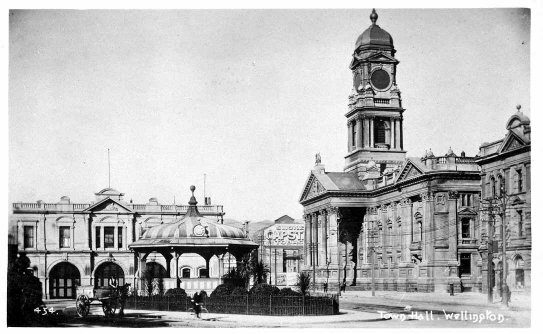 Plimmer, photographer. 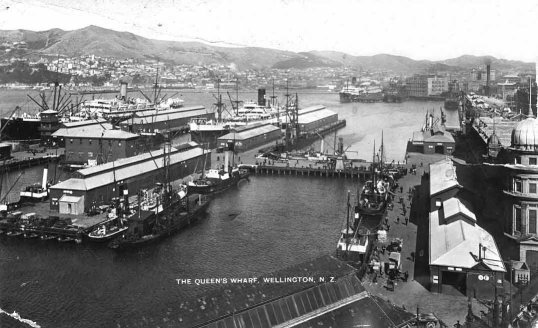 The Queen's Wharf, Wellington, N.Z..
City halls New Zealand Wellington. 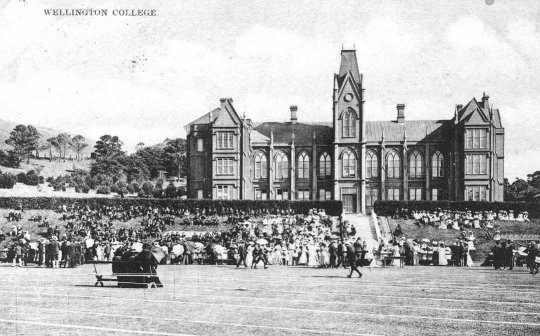 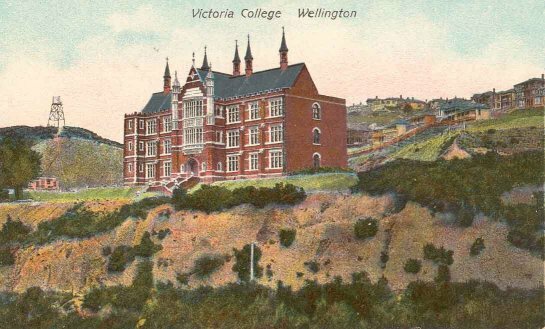 Victoria University of Wellington Buildings. 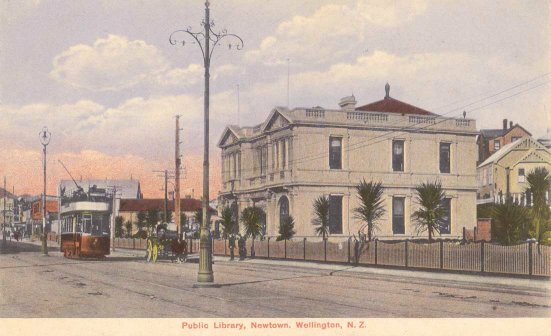 Public Library, Newtown, Wellington, N.Z..
Public libraries New Zealand Wellington. 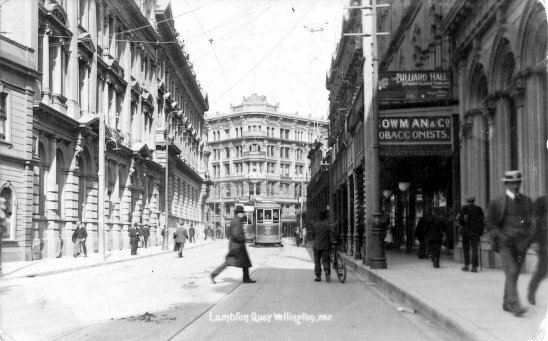 Lambton Quay (showing King's Chambers in centre), Wellington, N.Z..
Lake, Newtown Park, Wellington, N.Z.. 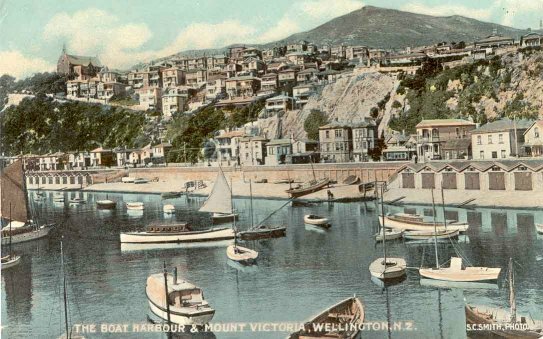 The boat harbour & Mount Victoria, Wellington, N.Z..
St. Gerard's Monastery (Wellington, N.Z.). 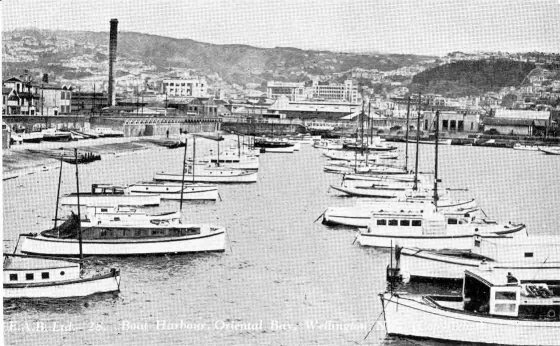 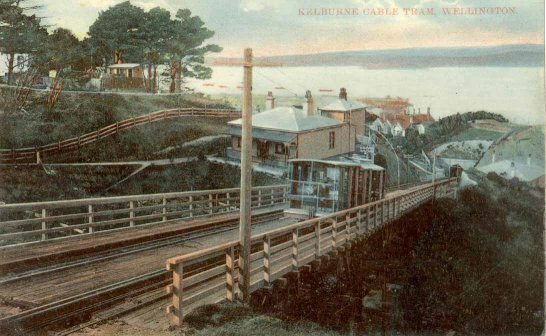 Boat harbour, Oriental Bay, Wellington, N.Z..
Kelburne Tea Kiosk, Wellington, N.Z..
View from Government Railway Station, Wellington, N.Z..